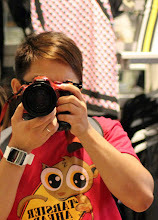 There are many great places to visit when traveling to the Philippines. But, if you are looking for a heart stopping, adrenaline pumping adventure, Cagayan de Oro City is a stop you won’t want to miss. This is city is the home of many uniquely Kagayanon attractions, such as “Night Café”, a shoppers and diners paradise that only materializes on Friday and Saturday nights in the city’s downtown streets. However, the thing that Cagayan de Oro City is really becoming known as is “The White Water Rafting Capital”. 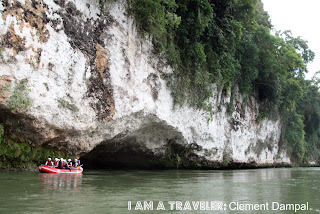 White water rafting on Cagayan de Oro River started off with a few dare devil hobbyists, but it has quickly morphed into one of Cagayan’s main tourist attractions. There are now at least seven guided river rafting tours in Cagayan, each with their unique specialty. Some cater to those who are very brave, yet somewhat inexperienced, thrill seekers who need a fun-filled, but not too rough, introduction to the world of river rafting. Some tours are even mild enough for children to join in on. 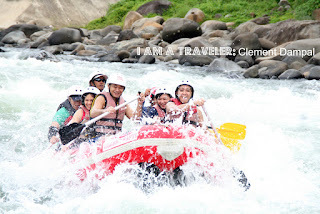 Others, however, are only for the experienced white water rafters, who can take stronger rapids and enjoy the challenge of navigating the swiftly moving waters that are encountered further upstream. Whatever your level of experience or skill, there is a tour that will fit you perfectly. The river guides are all highly professional… even when they decide that capsizing your raft would be a great way to add fun and adventure to the trip. 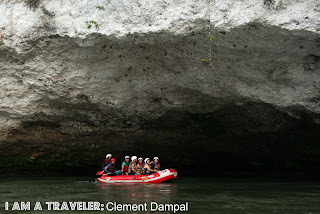 There are about 14 different rapids and the tour usually lasts about 3 hours. You will get a chance to jump off the raft and swim in calmer areas of the river, and at the end of the trip there is usually a complimentary lunch buffet to greet all hungry rafters. 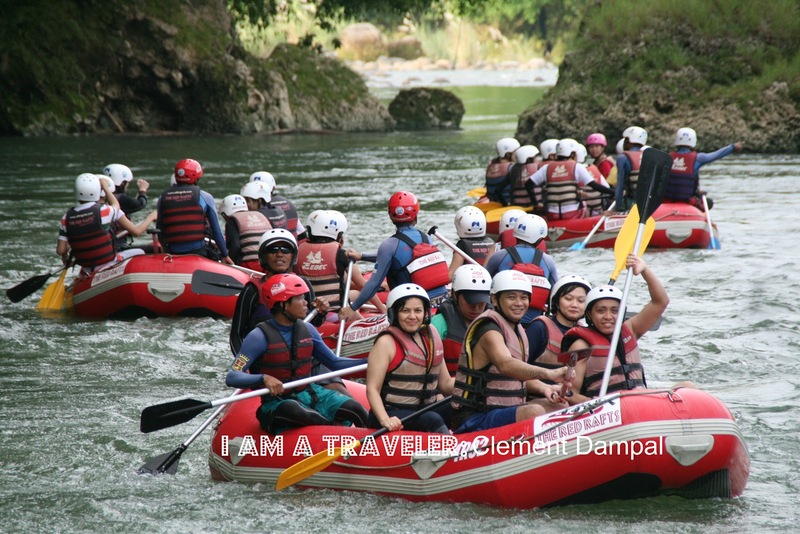 Another thing that makes Cagayan de Oro white water rafting so popular, is that it is very convenient and easy to book a tour. 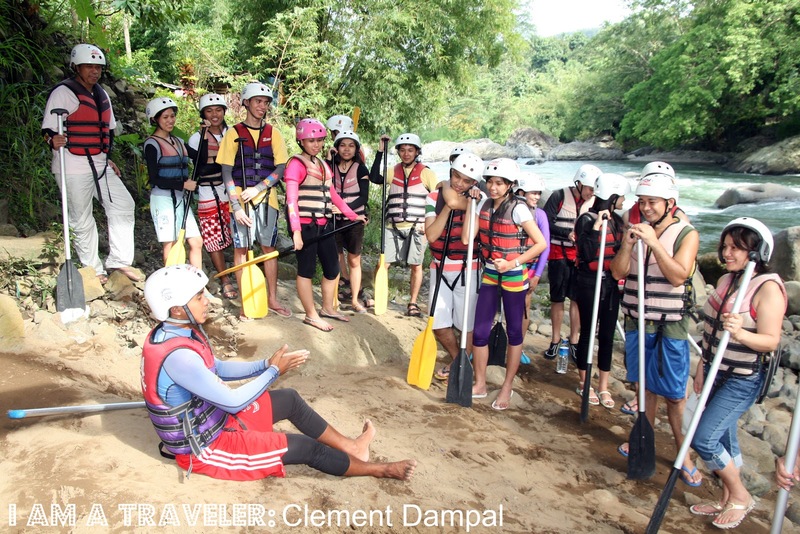 Unlike most other rafting outfits, you do not need to have a minimum amount of rafters in order to enjoy the thrilling ride down Cagayan de Oro River. There are usually around 8 to 10 people per raft, but if you don’t have this many people in your group, they will easily just fill out the raft with other visitors. 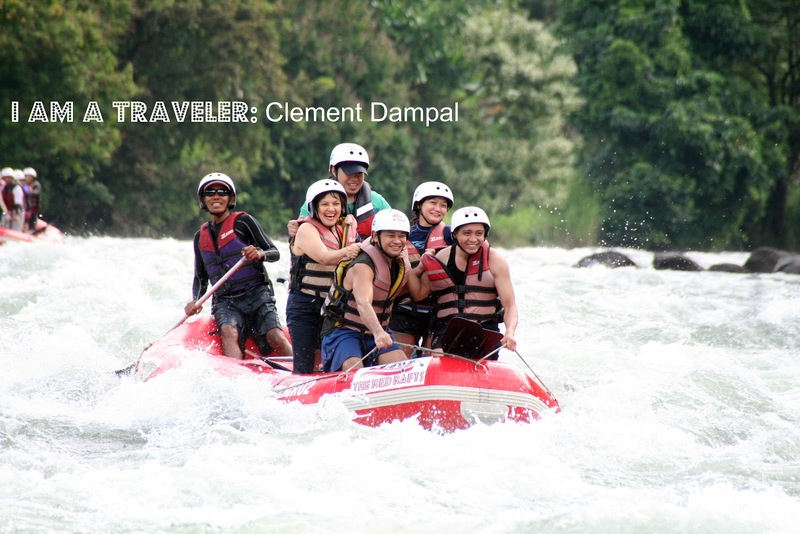 Transportation to and from the jump site is also not a problem, as the river guide will usually pick you up in a convenient location in downtown Cagayan de Oro. 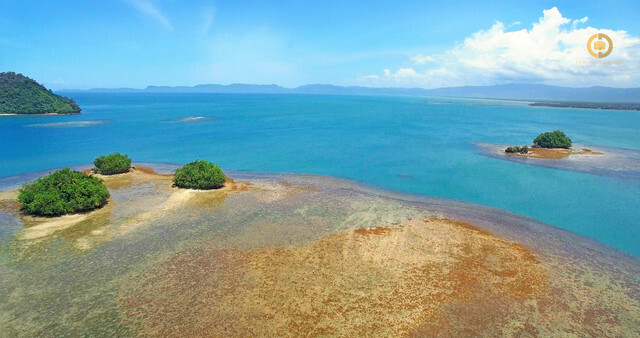 Cagayan does have a lot to offer. But, if you are traveling to these parts, river rafting is something that you just shouldn’t miss. It is a thrill of a lifetime and a one of a kind experience for experienced rafters and newbies alike! 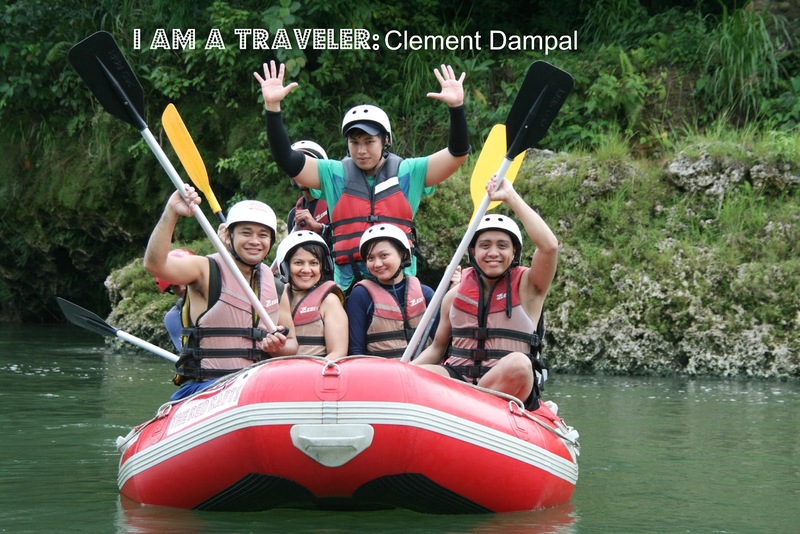 Photo courtesy by the owner of I AM A TRAVELER: BEST SPOTS IN THE PHILIPPINES (Clement Dampal II). Stacey Cavalari is an experienced journalist for eDrugstore.MD, a leading safe online medication drugstore since 2001,where customers can find the cost of Viagra and order Viagra safely from their home. Make sure to visit edrugstore.md’s podcast section, where 400+ expert health specialists give their excellent advice. 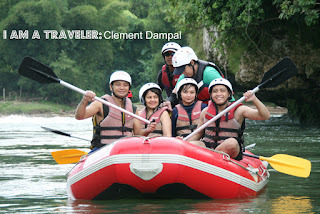 Preparing for river rafting is really fun and exciting. There's so much to do and prepare for. It's especially exciting if you'll be doing an overnight trip.